Islamabad: The office of the Auditor General of Pakistan will begin a special audit of the Capital Development Authority (CDA) directorates of land, estate management, planning, finance, engineering and the building control sections (BCS) in June. It will also examine all accounts from 1988 to date. 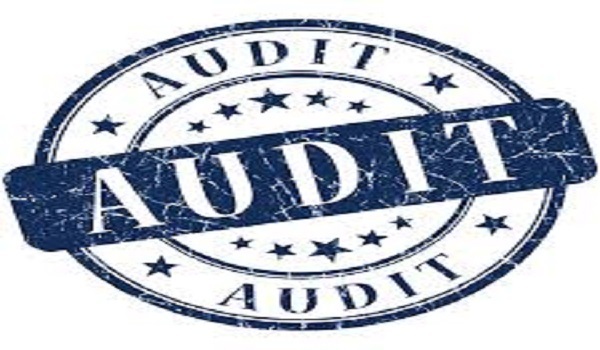 An audit officer told a news source that the Public Accounts Committee (PAC) received a report from the directorate general of audit and works that highlighted PKR 19 billion worth of alleged irregularities in the CDA accounts. In light of this, the PAC issued instructions to conduct a special audit to investigate the matter and uncover incidences of corruption in departments of the civic authority.